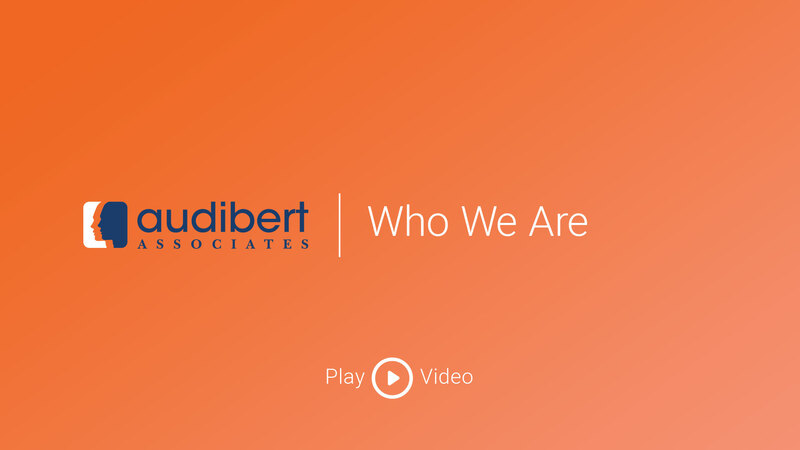 Our Difference | Audibert Associates, Inc.
A recruiting firm shouldn’t recommend a candidate who will not fit into the company’s culture. It may sound simple, but far too often other recruitment firms fail to provide candidates that properly fit into a company’s environment. This results in wasted time, wasted resources and additional hiring needs. We differentiate ourselves from other recruiters by digging deep, so that we completely understand what makes your company tick and the unique challenges that your hiring team faces. Not only do we discover the right talent, we also develop a strategy to sell the candidate on your opportunity. Salesmanship is key because the right fit applies to both company and candidate. We understand the needs of both parties to ensure a successful hire. No matter the need, or the size of the company, Audibert Associates can structure a package of services to address your particular needs. We offer both comprehensive and specialized services that ensure you get the hiring help you want, they way you want it.